HN Enclave provides luxury housing at affordable price. It offers everything that you always desired for in your dream home, be it luxury, space or a distinct lifestyle. HN Enclave is perfectly planned, designed and executed to lead a luxurious life. The creators have ensured that every living space receives abundant privacy, fresh air and natural light.This project has pleasurable plus supreme atmosphere with fully loaded facilities and amenities which create a perfect balance with the dual pleasures of extravagance and peaceful ambiance at all times. HN Enclave makes you experience a unique lifestyle! 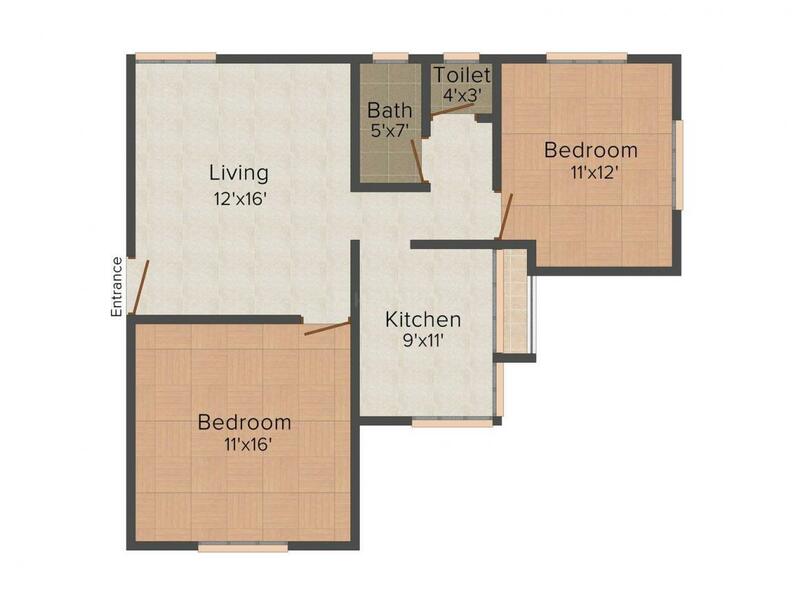 Saleable Area : 920.00 sqft. 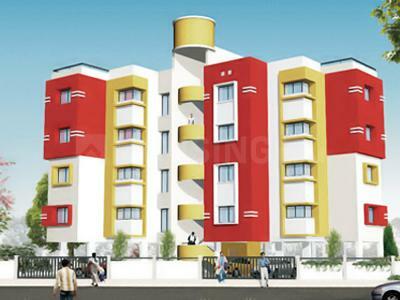 Bidi Kamgar Colony is located in Nashik. The Bhaskarrao-Wadnerkar Road runs along the entire place. Hanuman Nagar Bus Stop and Amrutdham Bus Stop are the two bus stops which can be easily accessible. The Maharashtra state highway 30 borders this entire place. K. K. Wagh Institute of Engineering Education & Research is present in the vicinity. Apollo Hospitals here is present round the corner. This area is flooded with temples and to name a few they are Ganpati Mandir, Saibaba Mandir, and Hanuman Mandir etc. There are many departmental stores and many general stores from where one buys daily stuffs. State Bank of India ATM, Axis Bank ATM and Swa Pramod Mahajan Udyan are too located in and around the place. 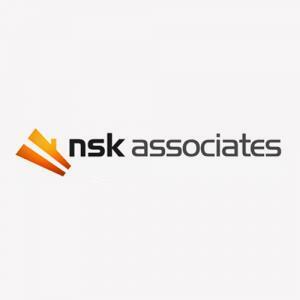 NSK Associates has earned a reputation for excellence in service and building quality and innovative projects. Its aim is to deliver projects with high quality, on time at affordable budgets and with impeccable safety record. The integrated work culture in the company is built on hard work, honesty, planning and involvement. Also, the company promotes an injury free environment and provides the safest work place for its employees, subcontractors, clients and others who enter its construction site. The company have placed special stress on completion of projects within quick span of time. Within a short span of time, the company has achieved a remarkable growth by completing successful projects.